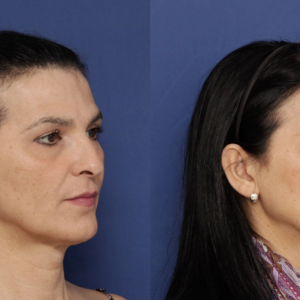 The growing team of experts in facial feminization surgery. The office will be closed for holidays from August 17 to 21. What came out of this congress? A renovated spirit to continue aiming for the highest of expectations. 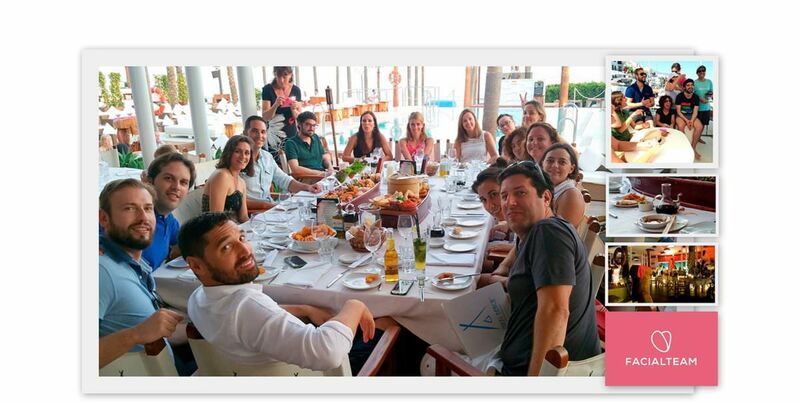 Keeping in with the spirit of doing the best possible for our patients, which includes developing the very teamwork that enables us to bring facial feminization to a higher level of expertise, the team recently enjoyed a group outing in Marbella. The busy day-to-day buzz in the clinic leaves sparse time to refine interdepartmental communications, so important now as we begin to grow and nuture two new branches: the Facial Gender Institute and the FACIALTEAM Foundation. Therefore, to inaugurate our first team-building session, the extended FACIALTEAM family reunited in July 2015 for a unique bonding experience. After a very early start to the day with surgery, consultations, meetings and all rather exhausted, our energy was renewed by the excitement as the doctors and coordinators departed together for a short boat ride, enjoying a cooling dip in the sea along the way. Seasickness thankfully behind us, we then met with additional colleagues and family for a relaxed evening together, in good company without a doubt. 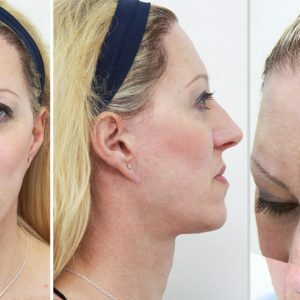 We would like to show appreciation to all our patients who have helped us to learn and improve over time. Thanks to them and after nearly a decade of hard work, we are proud to have been able to enjoy an afternoon with one another to further strengthen the bonds which help FACIALTEAM stand out in this surgical field.